If you’re like many of the women who come to this website, you’ve tried every diet under the sun in order to manage your emotional eating. It’s draining and frustrating, and in the end if it works, it’s only temporary – a week or a few months, or maybe a year. Right? I’VE TOTALLY CHANGED MY MIND. I’VE FOUND THE DIET THAT WILL LIBERATE YOU FROM YOUR SUFFERING. Yes, just in time for Halloween, I’d like to share with you the five basic principles of the Zombie Diet that can help you end your binge eating once and for all! Those of us who struggle with emotional eating tend to see food as a prison. We rigidly cling to our set of rules about what’s “good”, and when we eat that way we feel virtuous, but in the back of our minds we’re always fiending for the “bad” stuff. When food is always right and wrong, how in the world can you enjoy it? You can’t deny the passion that zombies bring to their feasting. Try to bring the same quality to your dinners once in a while and food will start to become more than an enemy. Zombies survive by eating brains. They don’t apologize for their preferred diet. I’ve been helping women conquer binge eating for a long time, and part of what I do is use my holistic nutritionist training to help women understand how to eat. BUT! If I were offered a bite of deep-fried Snickers bar, you can bet your brains I’d try it. I sucked down a corn-waffle-caramel ice cream the other weekend in Portland, OR, and I’d never pass up fried clams in Maine or pizza in New Haven (unless I was already so stuffed from eating it). I don’t apologize for my apparent contradictions. I enjoy them. Zombies don’t mess with brains that have traveled thousands of miles over a period of weeks, like the papaya at your grocery store. They want the freshest products possible. They stay local. Here’s where the parallel breaks down: when they eat local, they don’t actually support their local community, they kill it. But when we humans stay local with our produce, we’re supporting the farmers and stores that provide the lifeblood of our towns. Brains – like other organ meats – are incredibly nutrient-dense. They’re also unrefined and free-range (as long as the human is free-range). What I’m getting at is that the quality of your food makes a huge difference. If most of your diet is high-quality, your body and mind will feel the effects. Remember, you truly are what you eat. Your cells are ONLY made up of what you consume. Zombies chow with a single-mindedness of purpose that puts even the most Zen of us to shame. They focus their entire attention on their feast. They eat slowly and chew thoroughly. That means that their nervous systems are relaxed, so their digestion can do its best job extracting the nutrients from their meal. If the zombie ate brains, say, on the way to work, while driving on the freeway, or at her desk while working and thinking about her obnoxious boss, she wouldn’t gain the same benefits. 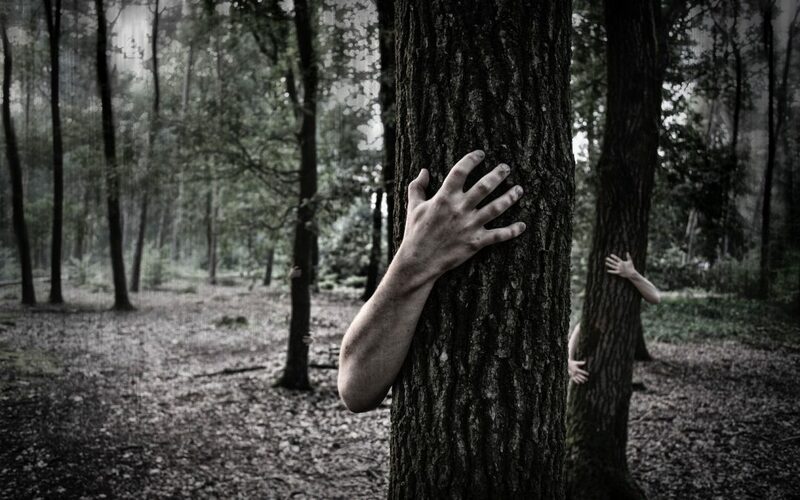 Can you try mindful Zombie eating at your next meal? Inspired to try The Zombie Diet? If so, please forward this article to a friend who could also use some un-dead in her life.